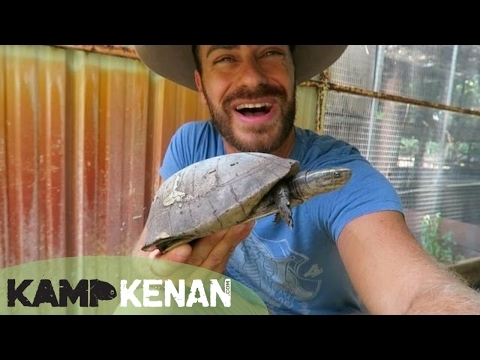 YouTube - On this episode of Kamp Kenan, Kenan Harkin tours a greenhouse full of Sulawesi forest turtles and Sulawesi (Forsten) tortoises at the Turtle Survival Alliance (TSA). 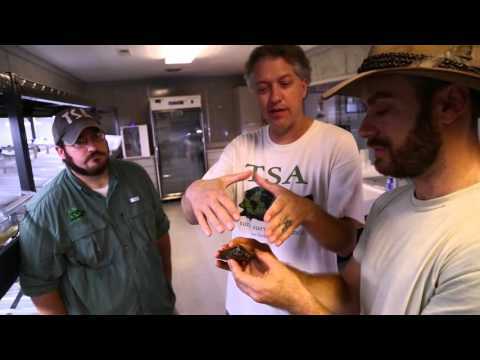 He will also get a lesson in horticulture as he is introduced to some interesting plants. 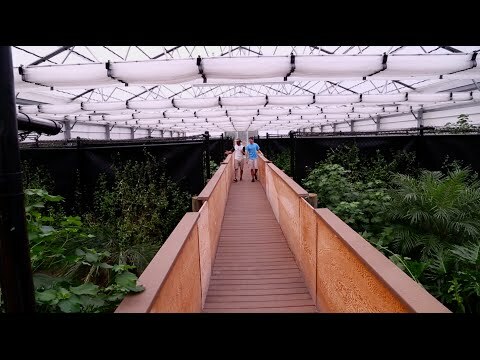 Kamp Kenan: Best Crocodile Greenhouse Ever! 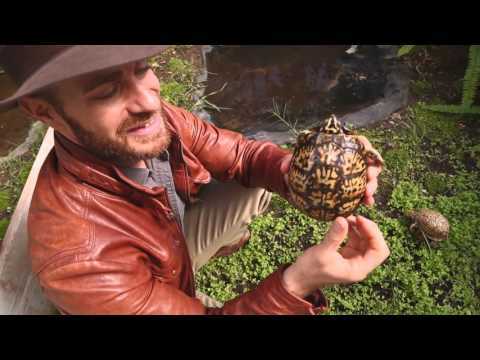 YouTube - Kenan Harkin shows off the Malaysian box turtles (Cuora amboinensis kamaroma) that he received from the Turtle Survival Alliance.